JUST SOLD! BRIGHT AND AIRY! 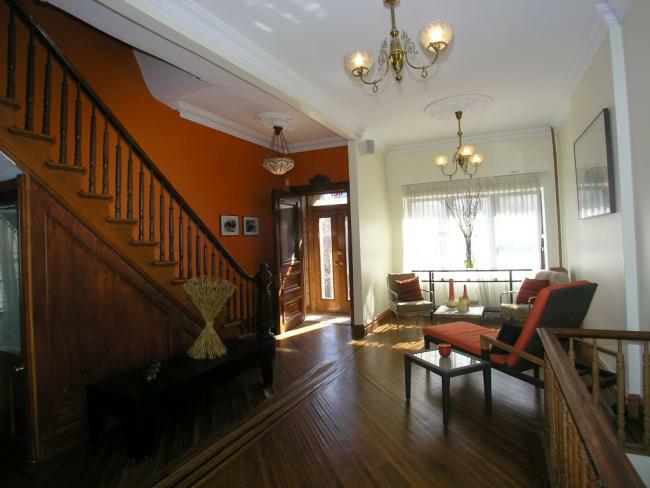 Renovated 3 story, historic wood frame townhouse; 7 rooms, 2 baths, used as 1 family (can be 2 family). Beautiful new kitchen and bathrooms, restored original plaster moldings and attractive wide pine floors. The parlor floor features a lovely bay window and marble mantel. Deep sunny backyard- bring your barbeque! Great location! P.S. 107 school district. Our exclusive! Prospect Park West Pre-War 4.5 Rooms! JUST SOLD! New Exclusive! Prospect Park West pre war 4.5 rooms! The Upper West Side meets Park Slope in this distinctive, renovated, full 1 bedroom apartment. Large rooms include a formal dining room, well proportioned living room with built in bookcases and two exposures, and a nice alcove ideal for your home office. 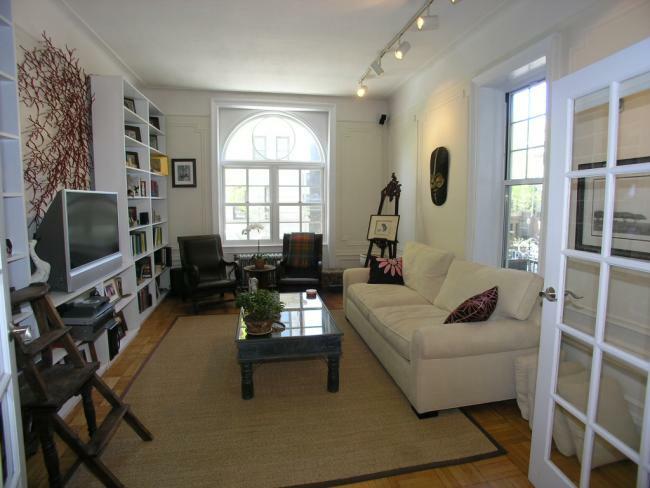 High ceilings, parquet floors and excellent closet space including a large walk-in. The tasteful, modern kitchen and bathroom complete the package. 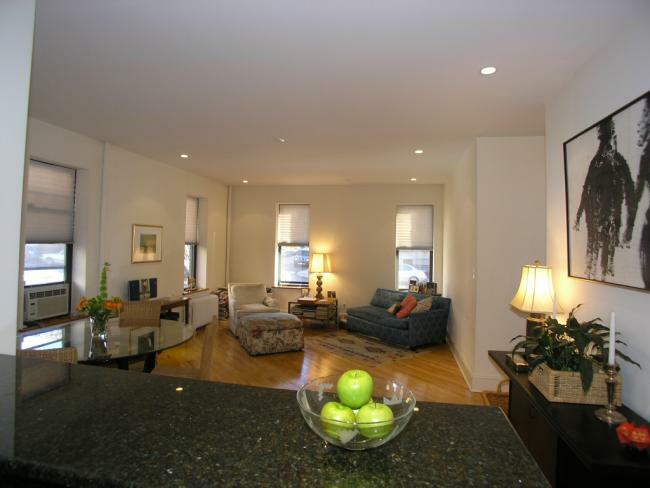 Prime location on Prospect Park West and convenient to all. Garfield Place 2 Bedroom, 2 Bath! JUST SOLD! LOCATION & LAYOUT! Perfect 2 Bedroom, 2 Bath! Ideally located in the center Slope at Garfield Place and beautifully renovated, this unit is hard to match! Corner apartment has 11 sunny windows, great kitchen and baths, oak hardwood floors, California closets and an excellent layout. Other features include a windowed kitchen with cherry wood cabinetry, stainless appliances and granite counter tops, sunny dining area and a bright and spacious corner living room with many windows. The bedrooms have great closet space and custom shutters. Two tasteful modern bathrooms (en suite master bath with oversized whirlpool bathtub) complete the picture. 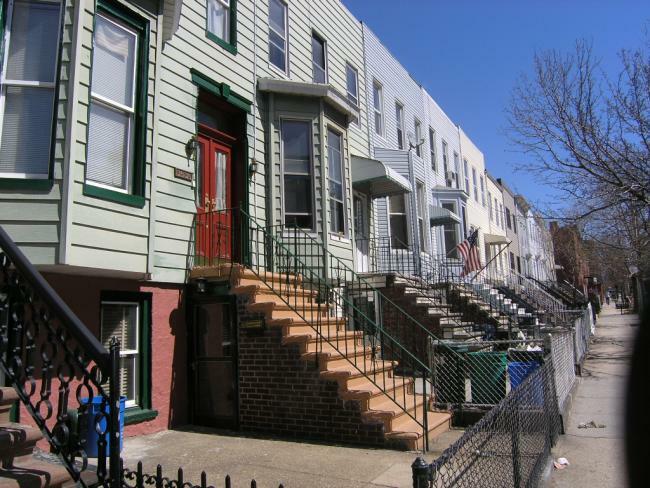 1 block to prime shopping and restaurants on 7th Avenue and 5th Avenue and steps to P.S. 321 and the Berkeley Carroll School. Our exclusive! Monthly Maintenance: $757.40. 11th Street 4 Story Brownstone w/Driveway & Garage! SOLD! Great find! This 4 story brownstone has a private driveway and garage! Legal 3 family is now used as a spectacular 1 family. Spacious rooms, 4 baths, bright and airy parlor level with super high ceilings (living room) and large open garden level (dining room and kitchen). Big backyard, 3 exposures, mansard roof, lovingly restored. The garage is a separate building with many possible uses. Owner/Broker. JUST SOLD AT 1.3 MILLION! 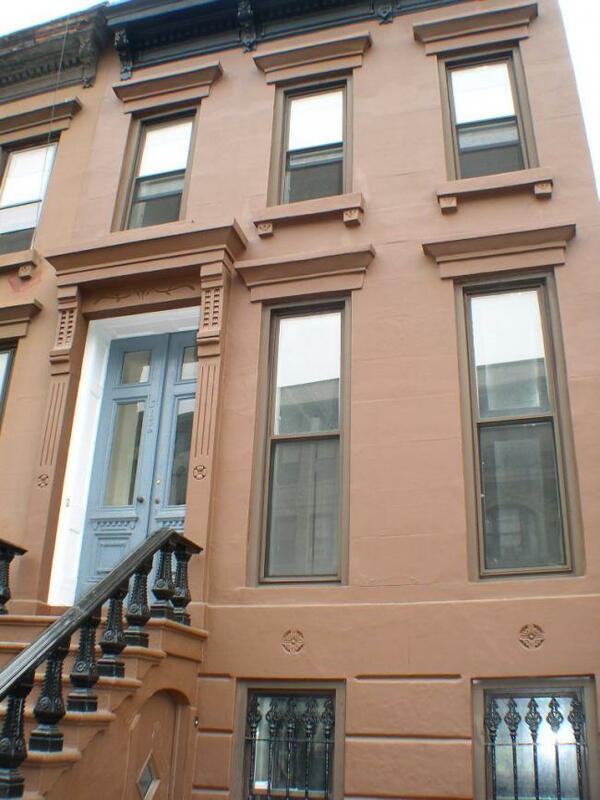 Unusual 4 story 2 family Brownstone townhouse with many original details. Sunny parade windows, pocket doors and shutters, nice pressed tin ceilings, skylights, original wide plank floors and a great garden ready for planting-bring your barbeque! The first level features an open layout with a large kitchen and family/dining room. The parlor has high ceilings and floor to ceiling windows and consists of a double parlor and hall room. The third level has 2 large rooms and a small kitchen and the fourth level has up to 3 more bedrooms. This house can be used as a large 1 family or 2 family and is currently set up as 2 duplexes. Put your imprint on this unique home! New to market co-exclusive lisitng! (Please note that the 4th floor is not readily visible from the street). Townsley & Gay, LLC is a licensed Real Estate Broker. * Please note that all information on our website is subject to errors, omissions, and withdrawls without notice.